Fedde Le Grand turns a new direction with new single Dancing Together and ventures Darklight Recordings into the Armada Music family. Over his illustrious career, which has now spanned for more than a decade, Fedde Le Grand has constantly made an effort to develop and reinvent his music. Now, the DJ heavyweight returns with Dancing Together, a track that not only signifies a new beginning for the Dutchman and his production style, but also marks a new beginning for his label Darklight Recordings as it joins Amsterdam-based record label Armada Music. demonstrating his innate ability to effortlessly move into a different genre, Dancing Together, flirts with a tribal, tech-house vibe, a contrast to previous productions but no less hard-hitting. A powerful cut from beginning to end, the track brims with a dominant bass sequence and empowering percussion, as well as sending an important message with the vocal topline: “people of all nations, dancing together”, a message that seems needed now more than ever. Watch Fedde Le Grand drop the track at this year’s Ultra Music Festival Miami. In addition to the release of Dancing Together, Fedde Le Grand’s tastemaker label Darklight Recordings has teamed with Armada music to collaborate on the deluge of releases to come, new single Dancing Together being the first of many. 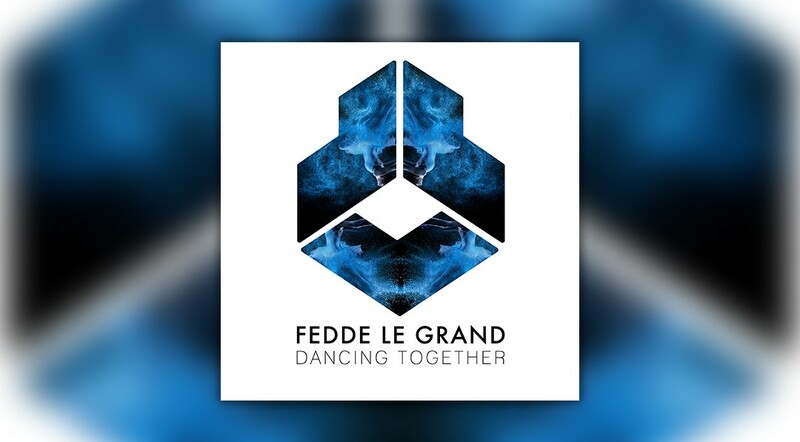 All in all, it’s an exciting new chapter in Fedde Le Grand’s career which immediately seems to catch attention with this Earmilk feature and his new single already topping the DMC Buzz Chart night!